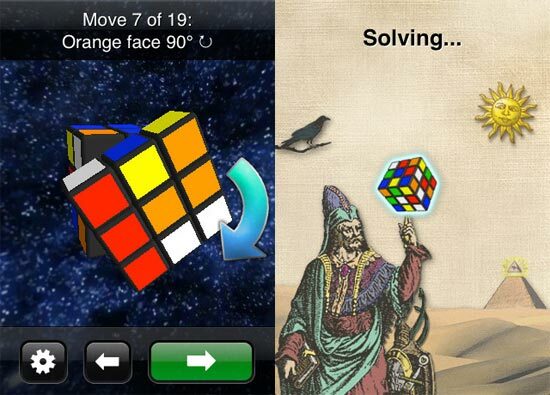 If you are one of those people that has a problem solving a Rubik’s Cube, then you need this cool iPhone App called CubeCheater. CubeCheater lets you tap into the iPhone the colours on your Rubik’s Cube, or you can take a picture with your iPhone camera and, then CubeCheater will work out how to solve it. Check out this video of it in action. This fun iPhone app is available for $0.99 from the iPhone App Store.